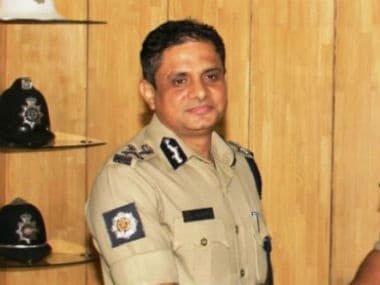 Kolkata: Ahead of the crucial fifth phase of Assembly polls in West Bengal on Saturday, a 90,000 strong contingent of central and state police forces will be deployed and prohibitory orders under 144 Code of Criminal Procedure(CrPc) be in force in all the 53 constituencies in the state. The Election Commission sources said elaborate arrangements have been made to check violence and ensure a free and fair poll. Check nakas have been set up at various entry points where vehicles are being frisked by police and central forces. 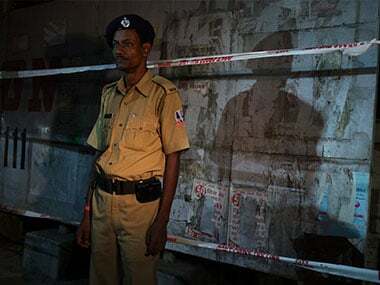 A senior Kolkata police officer said 800 hamlets have been identified as "vulnerable" while 1,467 booths were marked "sensitive" in this phase. "We will do everything to conduct peaceful elections on Saturday. No nuisance will be allowed and we will deal with anybody trying to disrupt the situation very strictly," he said. 15-20 notorious criminals have already been arrested from Tiljala, Kasba, Chetla, Garden Reach and Port areas besides Behala, Thakurpukur and Jadavpur in Kolkata, he said. Apart from deploying a huge number of security forces, the poll panel has also ordered imposition of prohibitory orders under Section 144 of CrPc in all the constituencies on polling day. 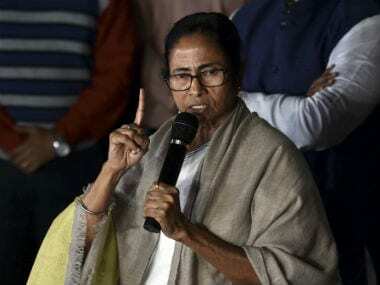 A number of political heavyweights, including Chief Minister Mamata Banerjee, key ministers like Subrata Mukherjee, Firhad Hakim, Manish Gupta, Partha Chatterjee, Javed Ahmed Khan and city mayor Sovan Chatterjee will try their luck in this phase of election. Subrata Mukherjee, Firhad Hakim and Sovan Chatterjee were purportedly seen in Narada sting video. 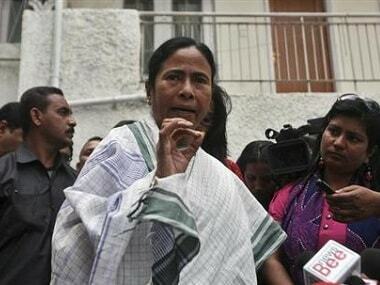 Altogether 349 candidates, including 43 women, are in the fray for tomorrow's election in three districts--Kolkata, South 24 Parganas and Hooghly. 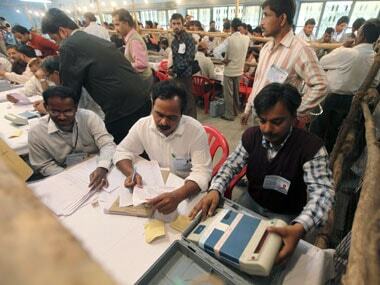 1.2 crore voters are eligible to cast their votes at over 14,500 polling booths from 7 AM to 6 PM. The centre of attraction in this phase is Bhawanipur constituency where Banerjee is pitted against former union minister Deepa Dasmunshi of Congress. The other prominent candidate in Bhawanipur is Chandra Kumar Bose, grand nephew of Netaji Subhas Chandra Bose. Along with the Saradha chitfund scam and the 'Syndicate raj' (local real estate cartel for supply of materials), Narada sting has become a major poll issue in the state.